The world of Rum was saddened by the loss of Thierry Gardère. After stating that he wasn’t feeling well and was having trouble breathing, Gardère passed away on Wednesday February 27 in Port-au-Prince, Haiti on the way to the hospital. Thierry Gardère was the fourth generation of his family to direct the Society du Rhum Barbancourt, which is the company responsible for the distillation and production of Rhum Barbancourt. Thierry was described to me as a real gentleman and benefactor to his country. When I learned of the sad news, I decided to pay a very small tribute to both the man and the rhum he produced by re-visitng my 7 year old review of the Barbancourt Reserve Speciale 8 Year Old Rhum. Rhum Barbancourt is produced in Port Au Prince on the Isle of Haiti. The Haitian company (founded by Dupré Barbancourt ) began producing rhum on March 18, 1862, distilling their spirit directly from sugar cane juice rather than using molasses. I hope everyone enjoys my revised review and the cocktail suggestion, Haitian Gentleman which follows. Embargo Ron Extra Del Caribe is a new rum brand brought into Western Canada by Charton Hobbs. The rum is produced by Les Bienheureux S.A.S. 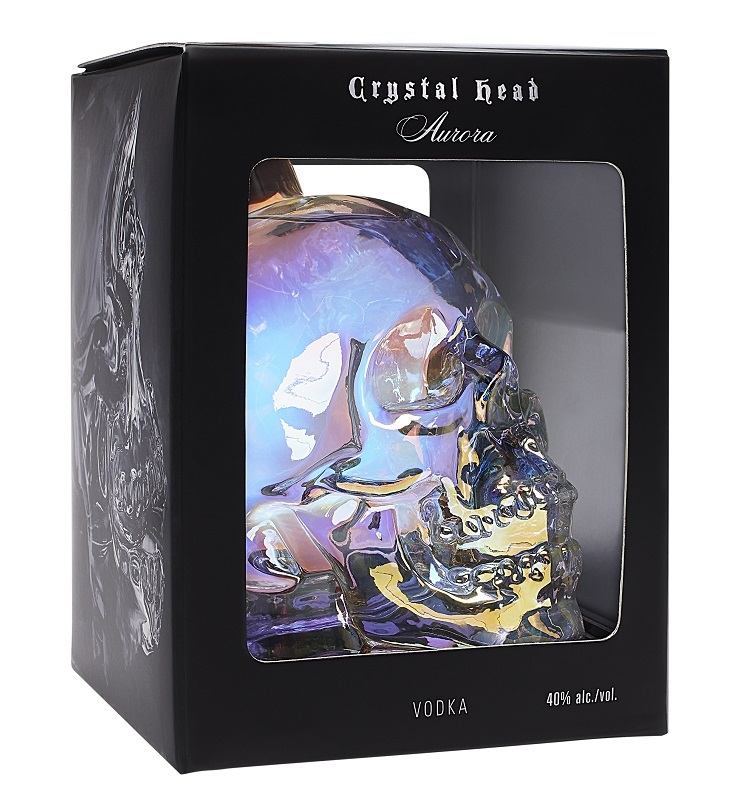 (in Paris France) and is a blend of two aged ’round and smooth’ Spanish-style molasses rums, one from Guatemala and one from Cuba, combined with a small amount of a younger French agricole rhum from Martinique (which is said to provide a ‘powerful aromatic kick’). The spirit carries no age statement, however the information sheets provided to me by the distributor indicate that the rum is classified as an ‘Anejo Extra’ which implies approximately a 3 year aging period. It is my suspicion though, that this designation would apply only to the Guatemalan and Cuban portion of the blend with the small amount of agricole rum from Martinique being younger. 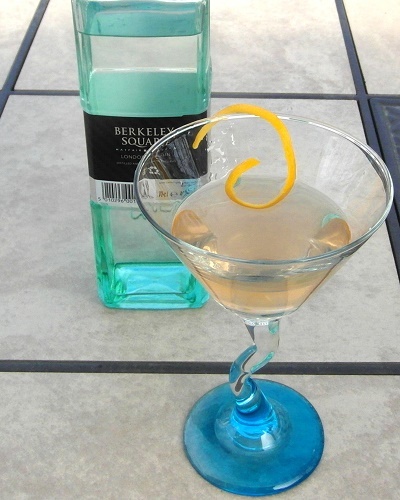 Please enjoy my review of this new (and very interesting) rum from Les Bienheureux. 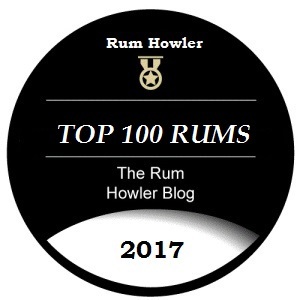 We have entered into the top 10 of my rankings of the Best Rums of 2015, and an intimidating 23-year-old masterpiece from Rum Nation (their Demerara 23 Year Old) leads us into the top 10. My favourite expression from Appleton Estate (the 12 Year Old) grabs the number 9 spot with a wonderfully complex 9 Year Old Agricole rum from Reimonenq (the only agricole Rhum to make my list) making it to number 8. Diplomatico’s sweet and succulent Reserva Exclusiva is always one of my favourites and one of the World’s most sought after rum’s the Zacapa XO (25 Year Solero) just misses the top 5. Any of these rums would make a wonderful Christmas Gift for any rum aficionado. Distillerie Reimonenq was founded in 1916 by the Reimonenq family. The distillery, like most others on Guadeloupe, produces Rhum Agricole from distilled sugar cane juice. The fresh-cut cane is crushed by electric mills and the resulting ‘honey’ undergoes a 24 to 48 hour fermentation in open air vessels. The fermented ‘wine’ is distilled in a stainless steel column in the traditional french manner. I received two samples of Rhum Reimonenq (a 5yo and a 9yo) from Fabio Rossi (of Rum Nation). Mr Rossi personally choose the barrels for the “assemblage” at the distillery, and the bottling is done by the Reimonenq Distillery exclusively for his company. Unfortunately for the rest of the world, this particular bottling is only available in Italy, however my examinations hopefully will provide some insight into the taste profile of the Guadeloupe Rhum produced at the Reimonenq Distillery. You may click the following excerpt to read my review of the Reimonenq Vieux 5 Year Old Rhum. Please enjoy my review of this French Style Rhum!